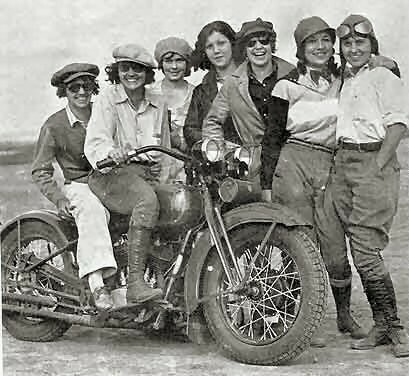 The Ladies Of Harley (L.O.H.) is a program sponsored by the Harley Owners Group to get women motorcycle enthusiasts involved in H.O.G. activities. L.O.H. was established to encourage women to become more active in H.O.G. and their local chapters. Ladies of Harley membership allows you to participate in all L.O.H. activities at various H.O.G. rallies. When you become a member of L.O.H., you will receive an embroidered patch and a pin. Join the Ladies Of Harley (L.O.H.) on friendly and easy going rides during the week or anytime that a group of riders want to ride together.